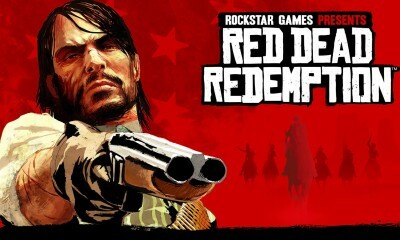 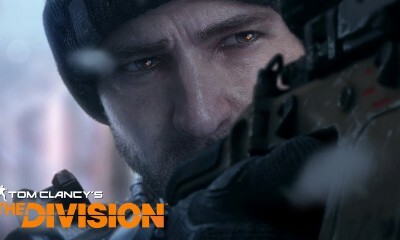 For The Very First Time, You Can Change Graphics Setting on PS4 and Xbox One in This Game! 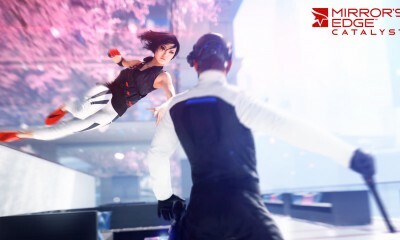 Mirror’s Edge Catalyst Releasing Closed Beta for EVERYONE! 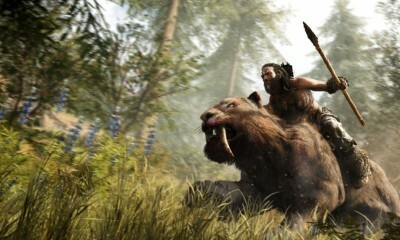 Farcry Primal PREORDER And PRELOAD Are Ready on Your XBOX One! Looking for a Fashionable Fitness Band? 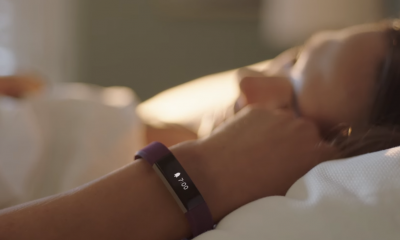 Fitbit Alta is for You! 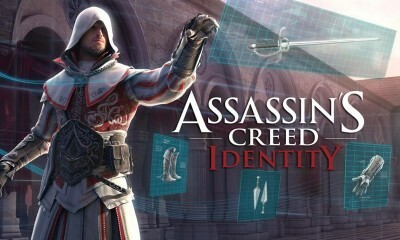 Assassins Creed Identity: FREE on iOS, Landing 24th February! 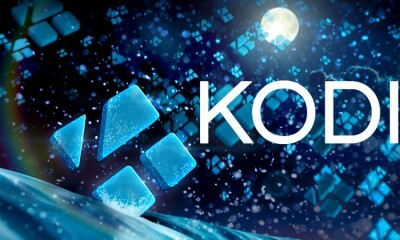 KODI- FREE Video Streaming Installation Guideline for PC! 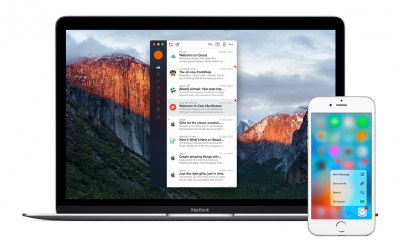 Airmail for iOS: Compact, Elegant, Different, Comprehensive Workforce! 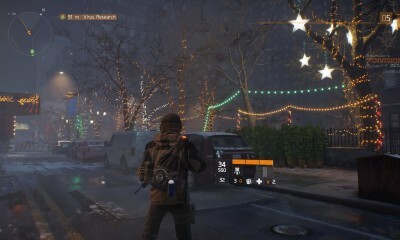 Tom Clancy’s The Division Runs BETTER On PC Than XBOX One!